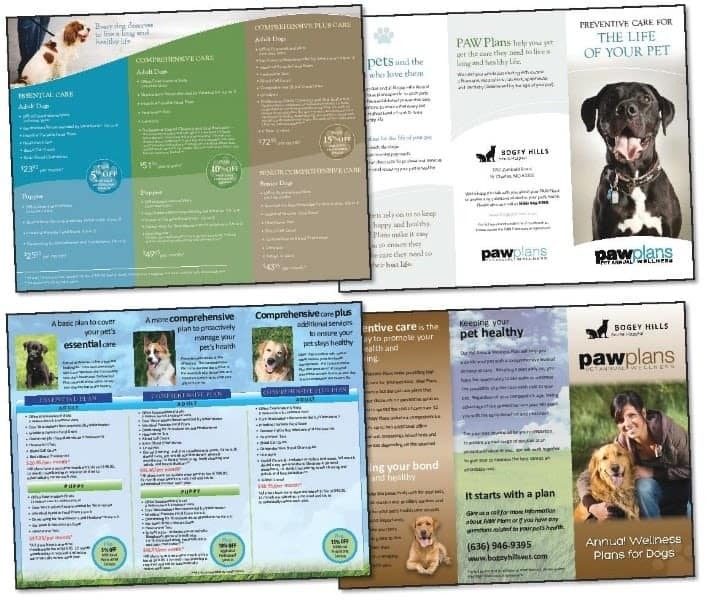 Our PAW Plans now include unlimited wellness exams/visits, vaccinations, screenings, blood tests, and additional services depending on the selected plan level. Schedule an appointment, or call us today to figure out what PAW plan suits your needs. 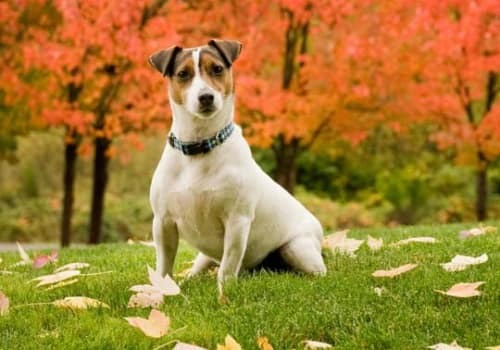 Help your pet live a long and healthy life. Give us a call today or click the button above to begin scheduling an appointment.